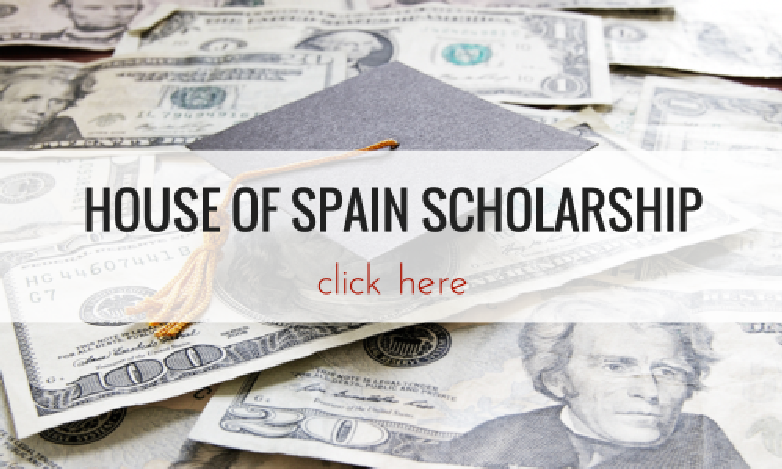 Find out more about the House of Spain scholarship and how to apply. This scholarship was established by the House of Spain, Casa de España in San Diego for a member or a family member of said organization to continue to enhance his/her knowledge and appreciation of Spanish history and culture and to serve as an ambassador for Spain. The scholarship is for $1,000 paid in two installments of $500 each.